For those looking to buy a higher end piece of property in their area, jumbo loans are available for buyers to get the financing they need. However, a jumbo loan has a number of differences compared to their conventional counterparts. Before shopping around for the best pre-approval rates, buyers may want to find out more about how these loans function throughout the course of homeownership. A jumbo loan is often associated with luxury homes, but this is not always the case. Jumbo loans are mortgage loans for homes and property, but the price of real estate is relative for different areas. For example, a potential home buyer in Kansas may be able to purchase a seven-bedroom mansion for $400,000. But in Los Angeles, that same $400,000 may only yield a small two-bedroom home. So the minimums (AKA the conforming limits) will vary for a jumbo loan depending on where a home buyer is searching. The most commonly number quoted is $453,100, but again, this will not apply to every homeowner. Limits are also subject to change, so homeowners may need to do some research regardless of where they want to live. Low DTI: The lower a buyer's debt-to-income ratio, the more likely they are to be approved for a jumbo loan. Higher credit scores: Lenders need to see a generally clean financial background and good to excellent credit score. Savings and assets: Every lender may have their own requirements of their borrowers, but in general, most look for substantial savings and assets. Home buyers may also need to be a bit more patient through the loan approval process. Jumbo loans may go through several underwriting procedures before being approved, so they may take a bit longer than a conventional loan. As with almost any home loan, the more of a down payment (or equity) a buyer can make, the more likely it is they'll get the loan they desire. New home buyers in Arlington TN may be surprised to learn that while the minimum down payment for a jumbo loan was recently lowered, the reality is probably more restrictive. While some financial firms and mortgage lender say that buyers can put down as little as 5%, most lenders are requiring at least 15%. The traditional down-payment for a jumbo loan is 20% or more. 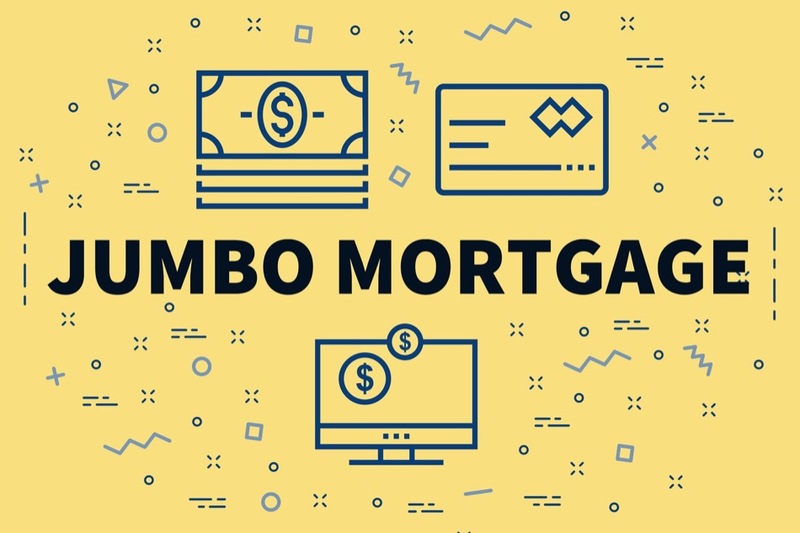 One similarity between the jumbo and conventional loan is that both required Private Mortgage Insurance if the buyer doesn't put down at least 20%. PMI can cost up to 1% per year of the total price of the home. It's in the buyer's best interest to put down as much as possible on a jumbo loan, so they can reach the 20% equity so the loan will not require PMI. 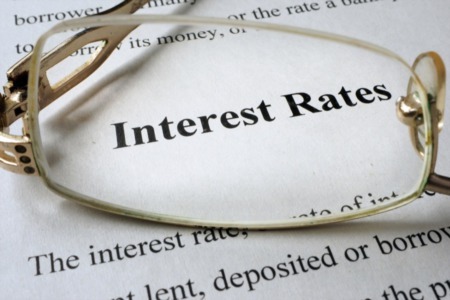 In most cases, home buyers should consider fixed-rate mortgages over adjustable rate mortgages, especially if they're planning to stay in the home for the foreseeable future. A 15, 20 or 30 year fixed-rate mortgage allows buyers a way to plan their budget buy having the same mortgage payment month to month. However, most jumbo loans allow a borrower to pay more principal on the loan than required. This allows even a 30 year jumbo mortgage to be paid off faster - and potentially lowering the total amount of interest paid on the jumbo loan. Jumbo loans offer home buyers the chance to capitalize on buying the home of their dreams. However, buyers also need to be cautious about how they're structuring their jumbo loan and the mortgage payments so that they don't end up having to sell or even loosing that dream home in the future.